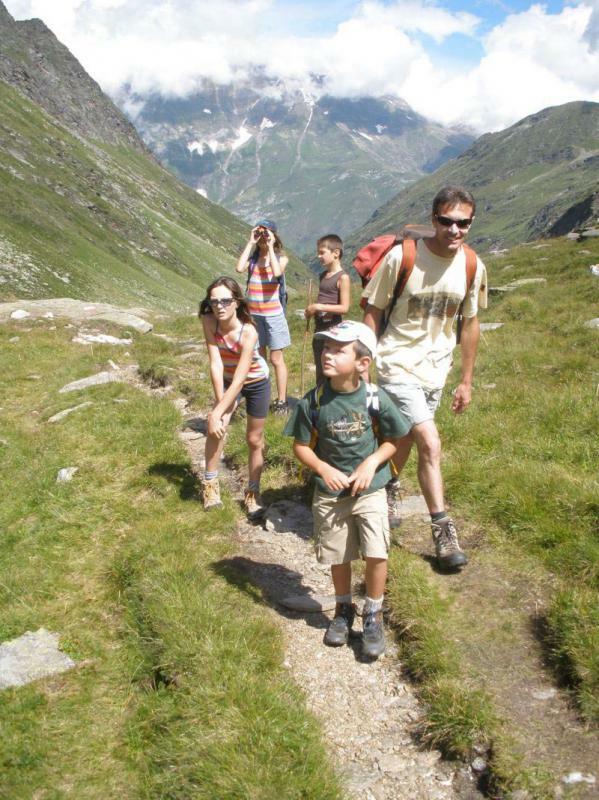 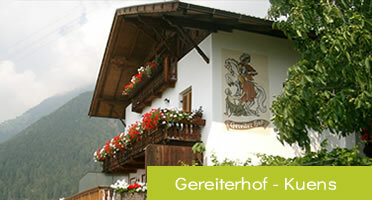 The Rimmele-Hof will make your family holiday in South Tyrol even more beautiful, exciting and relaxing. 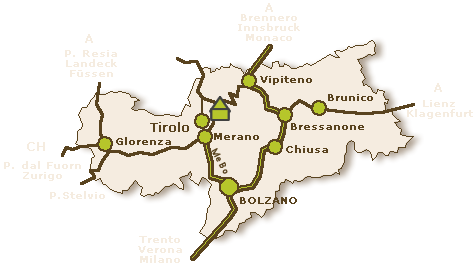 Look forward to an eventful time in Tirolo! 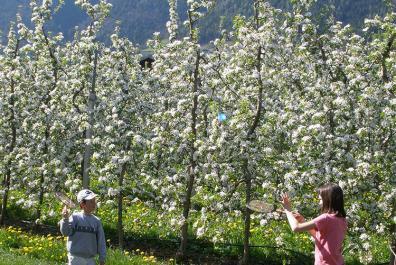 Our playground is the best place to spend the day in the fresh air! 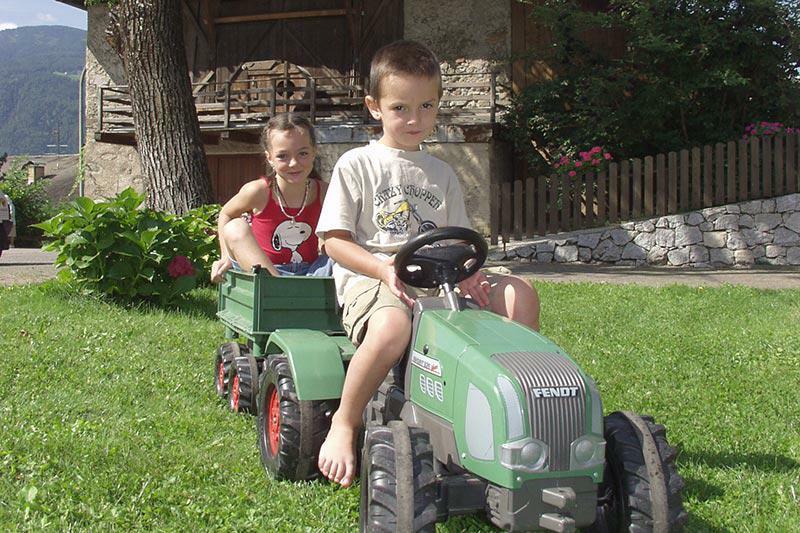 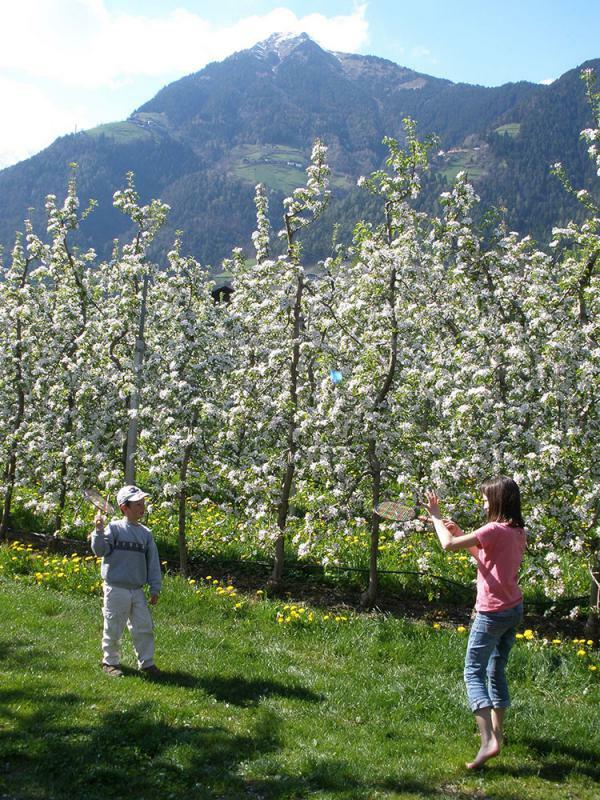 Playing in nature, stroking the rabbits and just being a kid – this is our idea of children holidays here at the Rimmele-Hof in Tirolo. 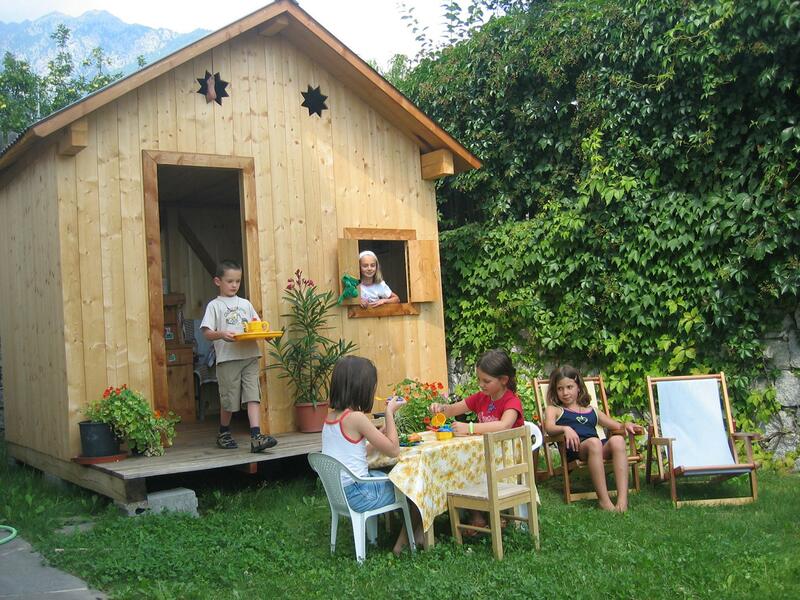 There is a gorgeous playhouse with a play-kitchen, sandpit, swing, ping pong table and of course, our heated pool  the perfect recipe for a fun holiday. 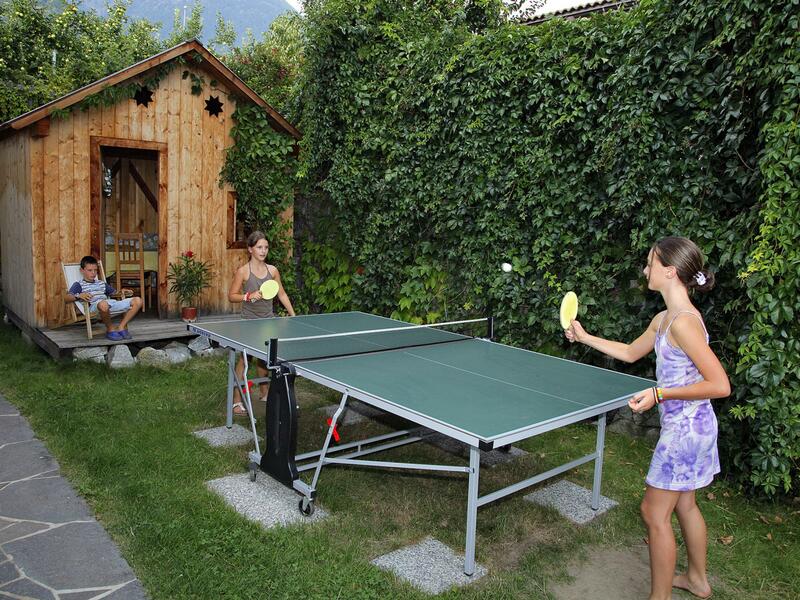 In alternative there is a big collection of board games for you and your new friends. 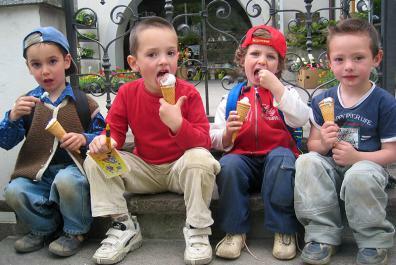 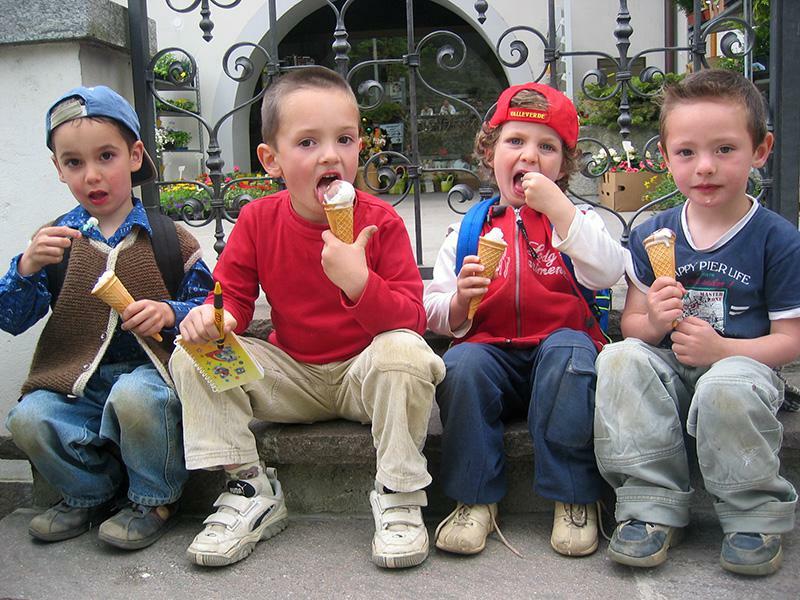 And of course, we’ll tell you where you can find the best ice-cream in Dorf Tirol! 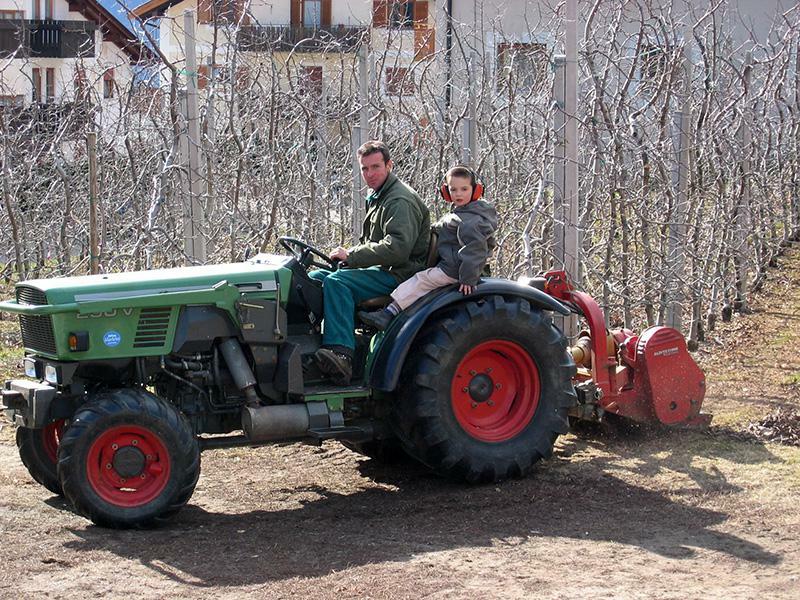 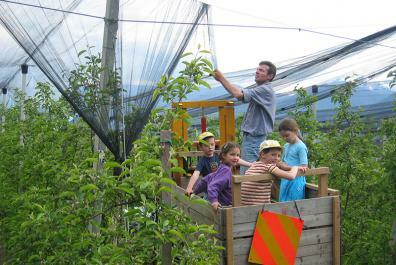 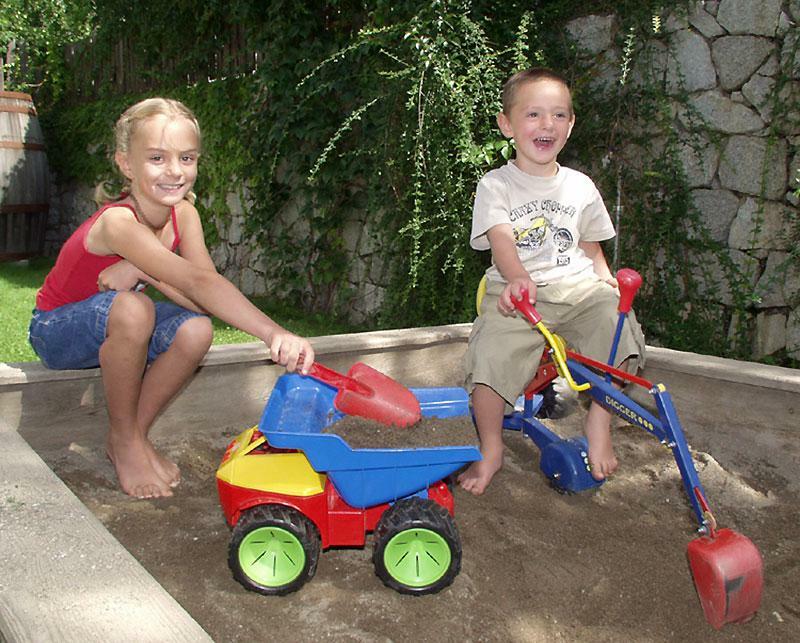 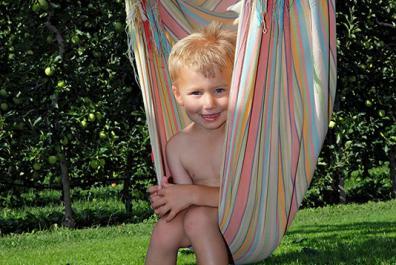 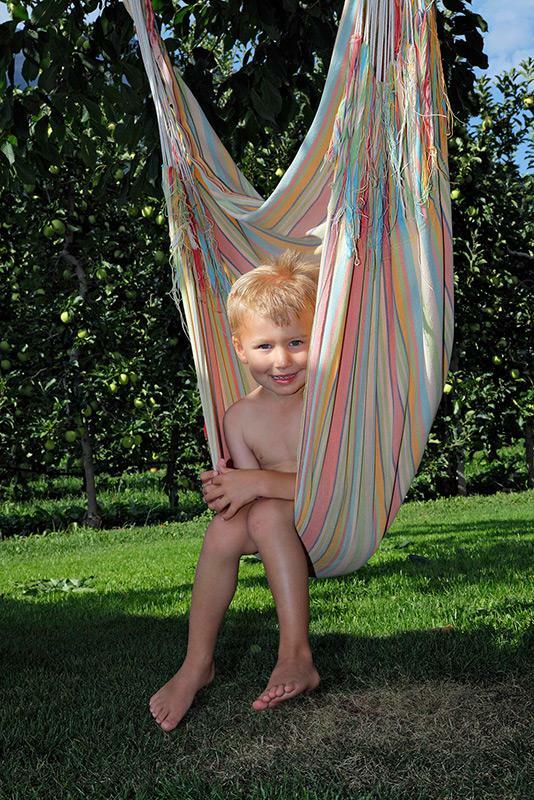 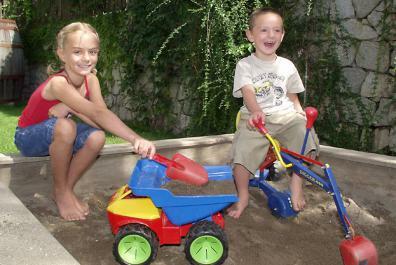 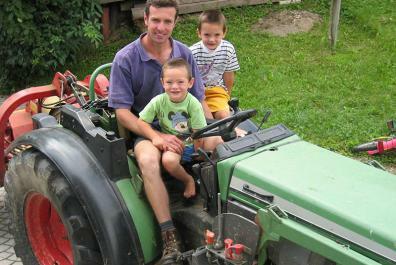 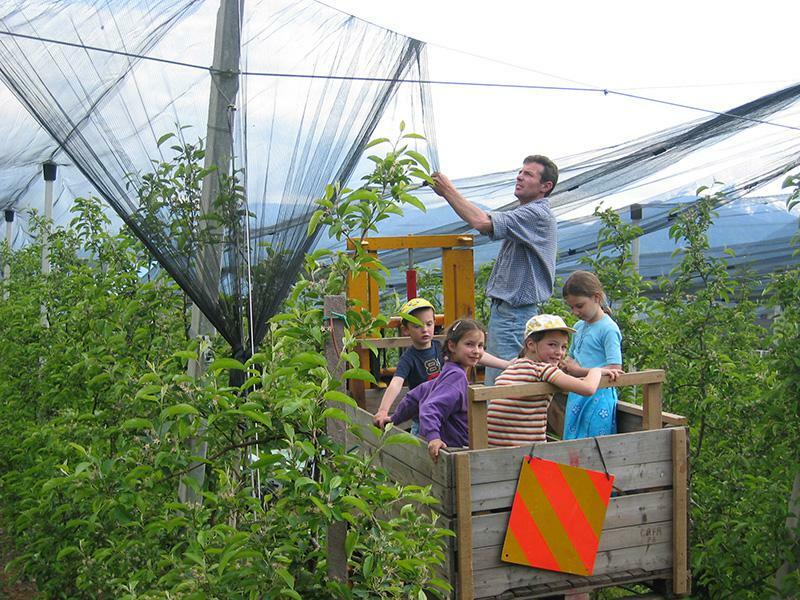 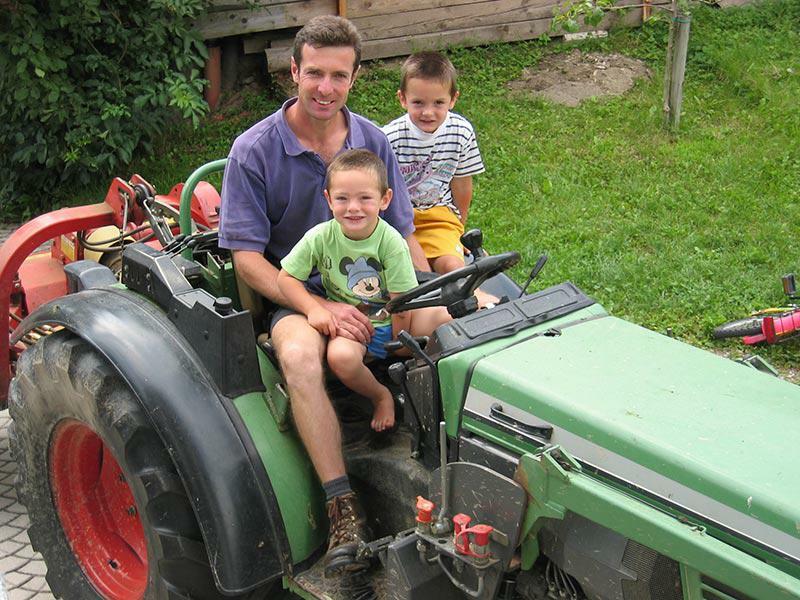 Our little guests will love the huge adventure playground in the surrounding orchards. 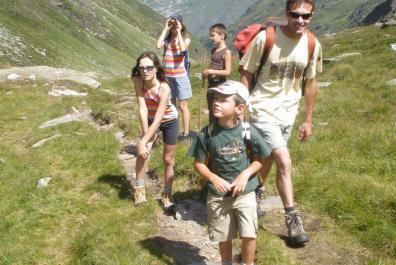 Here kids can let their imagination run wild whilst unravelling the mysteries of nature – just like young explorers do. 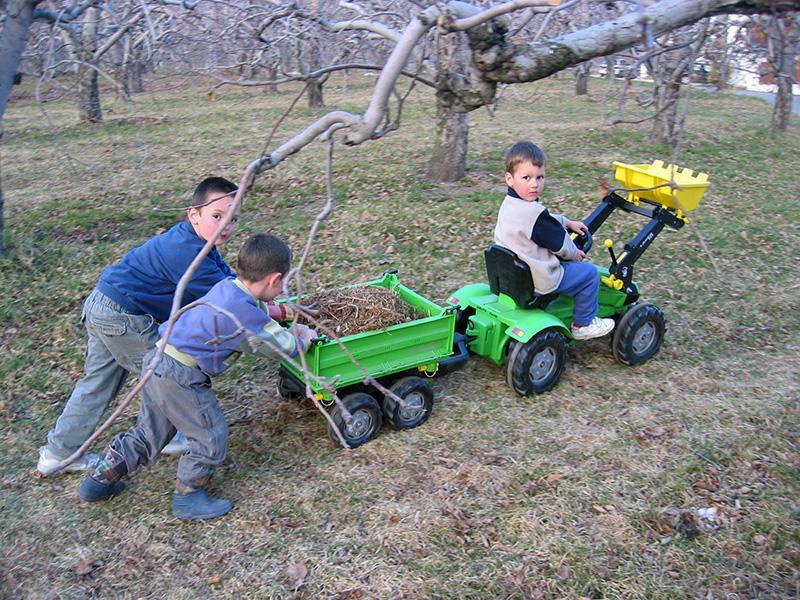 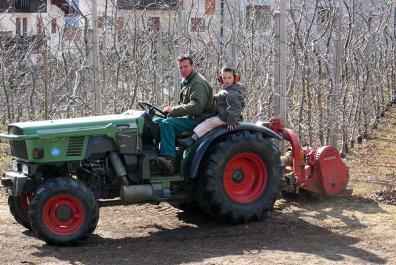 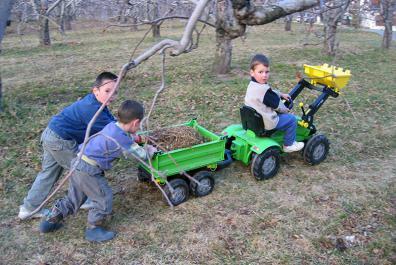 Questions like "How many apples are hanging on a tree", "How fast does the tractor go?" 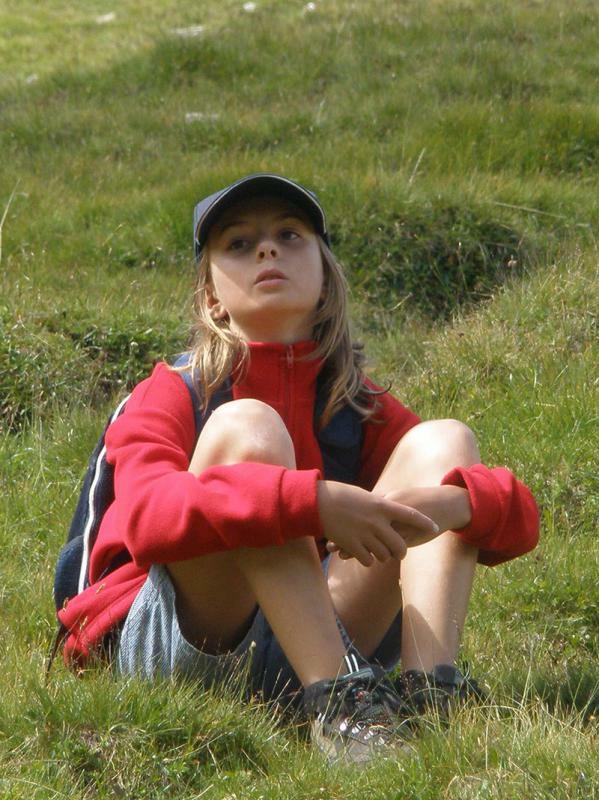 or "Can I give the bunny a name?" 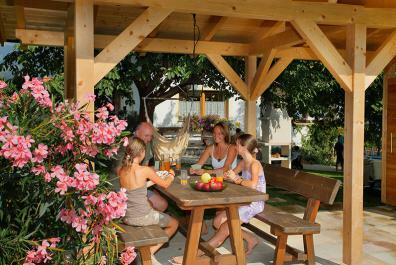 deserve to be answered … and we have the right answer for you. 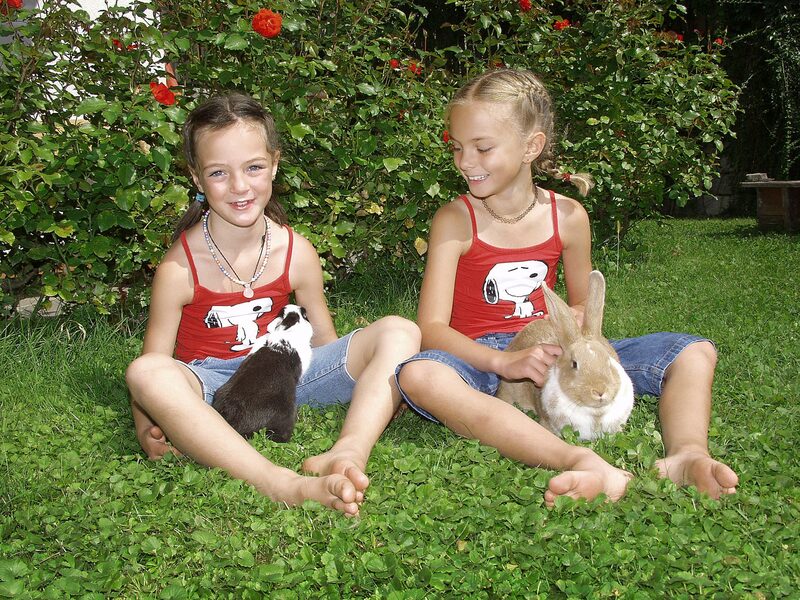 Our little guests will spend unforgettable moments in our petting zoo with cute rabbits. 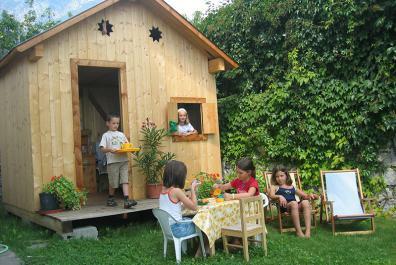 We can´t wait to meet our new little assistants and get them to help us feed and cuddle our lovely rabbits.